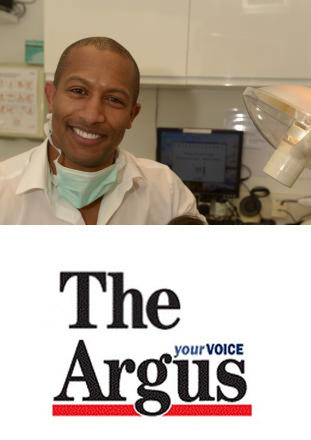 As Seen In The Argus! A FORMER professional rugby player and dentist nicknamed ‘No Pain Shane’ has taken over a village practice. 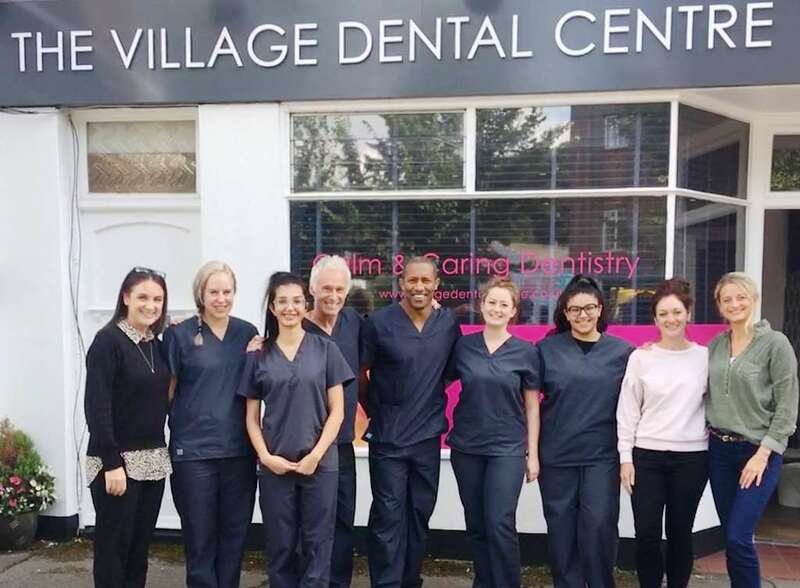 Dr Shane Roiser has achieved his life-long dream in buying Village Dental Centre in Patcham – having already enjoyed a glittering career with London Wasps. Last year No Pain Nigel took some of the Village Dental Team to Morocco, helping the Dental Mavericks charity to end dental related suffering for 100’s of young children with no access to dentistry. Dental Mavericks aim to leave a legacy in Morocco in the years to come by taking children in the Rif and Atlas Mountains out of daily dental pain. We offer straight teeth invisible braces, dental implants and sedation dentistry, all in a relaxed and ‘Pain Free’ environment with Dr Nigel Kennedy and Dr Shane Roiser. 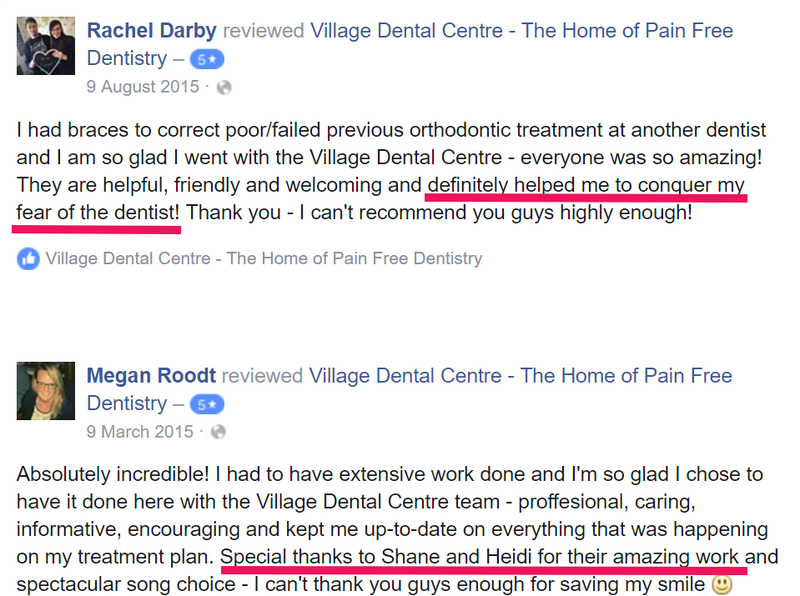 At Village Dental Centre we offer a No Pain – Or Money Back Guarantee. We provide a complete set of dental services such as clear braces and Dental Implants. Our list of services include cosmetic dentistry treatments like teeth whitening, porcelain veneers, white fillings, dental implants, Inman Aligners and much more. We provide complete smile makeovers to improve your confidence, making you look and feel better. Nigel is originally from Edinburgh and qualifying in Manchester in 1979, Nigel travels the world attending courses to treat nervous dental patients. For nearly 30 years he has been involved in providing ‘painless’ dental treatment, along with attending the most innovative conferences and utilising the latest techniques. 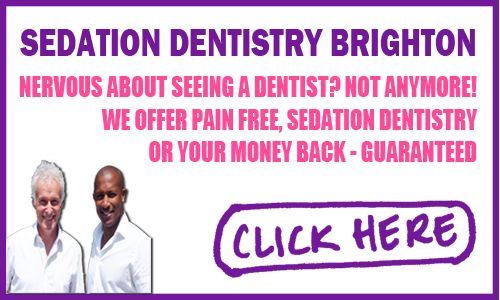 Shane is an ex-professional rugby union player with London Wasps. 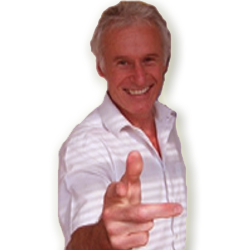 Following his retirement from the sport in 2004, Shane qualified from Guys Hospital London in 1997 and has spent the last 10 years as a Dentist, vowing to make dentistry as painless and gentle as possible. Always keen to learn more and improve, Shane has since undertaken extensive postgraduate training in the field of cosmetic dentistry. This includes being one of the first dentists internationally to complete a Masters Degree in Aesthetic Dentistry at King’s College London, which was awarded to him with distinction. No Pain Nigel and Shane are committed to taking the level of care that you receive at Village dental to new and improved heights. YOU WILL BE OFFERED a unique ‘Village Dental Centre 5 Step Smile Audit’, in which he screens all areas of your dental health. Make no mistake, Shane and Nigel believe that early detection and prevention is the key in maintaining a supreme healthy mouth. Shane and Nigel are frequently involved with the local press, letting patients know about the ‘Ground-breaking Revolutionary Ozone Treatment’ they offer. 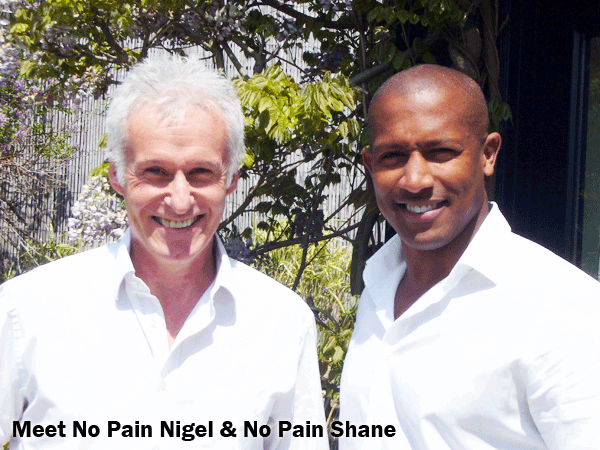 Their Revolutionary Therapy is just one aspect of the many painless techniques that both Nigel and Shane employ at this award winning practice. And this is ensured by very early detection, diagnosis and ultimately the simple, painless treatment with Ozone. Few dentists invest in Ozone, instead preferring to plough the usual channels, waiting for a cavity to develop, then drilling, filling. Shane and Nigel have embraced this new technology putting their patients first. And providing the ULTIMATE in preventive care.